Near to willesden green station. Near to saintsbury mart. Near to the town. Nice and cosy home fr 6 days stay. Good location not far from center in a quiet district and close to metro. The appartment was warm and nice. Lovely apartment, clean and easy to get to central and around London. Flexible people. Quiet place. Very near by shops and tube station . Position in London (Willesden Green station is near the accommodation - and it's zone 2). The property did send me the VAT invoice for my payment by email as requested., something that not all properties do. There is a good connection to the apartment as a Jubilee station is 5 minutes walk away. The rooms were well cleaned and the apartment seemed to be well equipped even though we didn't use too much stuff. The room is well stocked to make life comfortable. 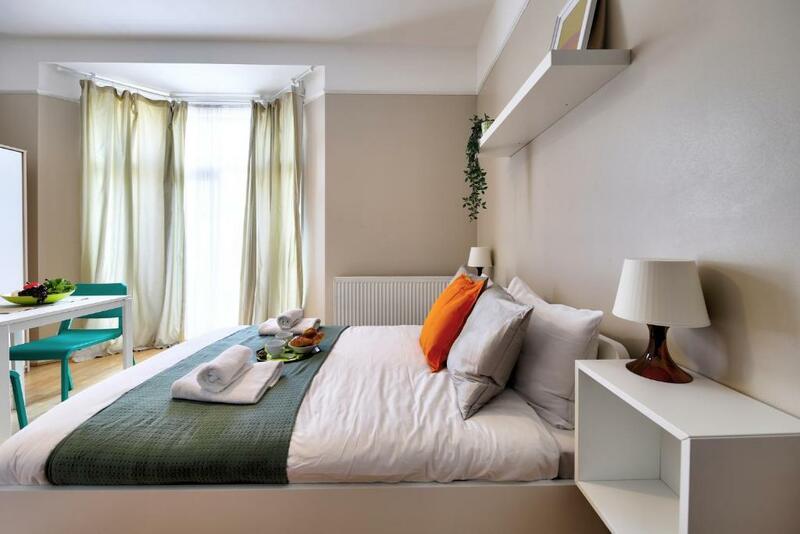 Located within 3.1 miles of Lord's Cricket Ground and 3.1 miles of Portobello Road Market in London, London Short Term Apartments features accommodation with free WiFi. Wembley Stadium is 4.3 miles from the apartment. The nearest airport is London City Airport, 14.3 miles from the property. Brent is a great choice for travellers interested in tourist attractions, entertainment and convenient public transport. 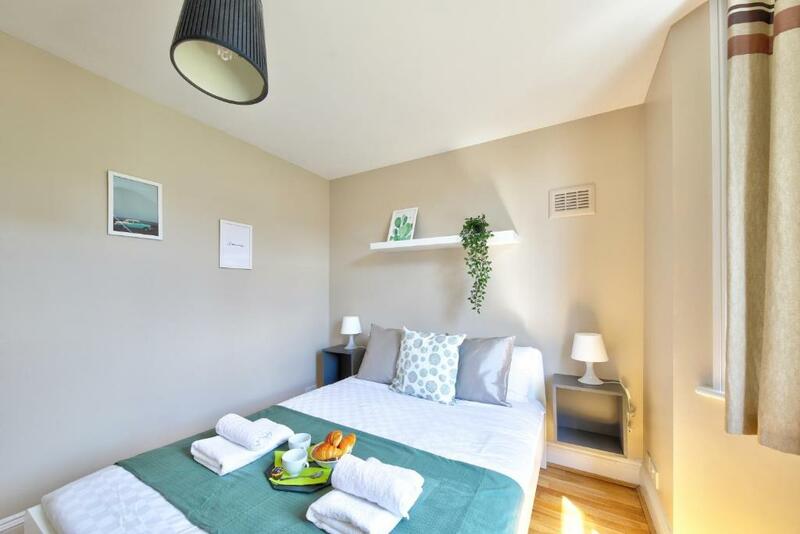 London Short Term Apartments has been welcoming Booking.com guests since 7 Jun 2017. 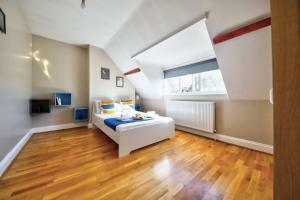 When would you like to stay at London Short Term Apartments? This studio has a washing machine, microwave and toaster. This studio features a kitchenette, toaster and electric kettle. This studio features a washing machine, electric kettle and toaster. This studio has a electric kettle, microwave and washing machine. 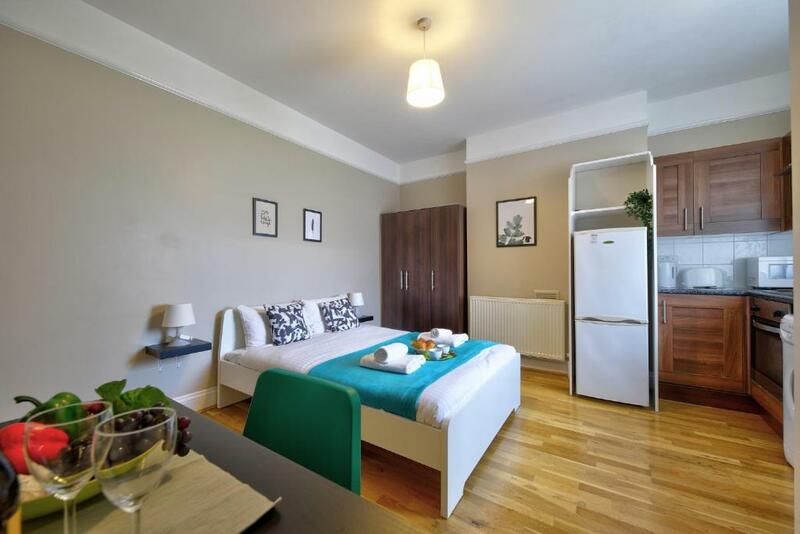 This apartment features a toaster, washing machine and electric kettle. 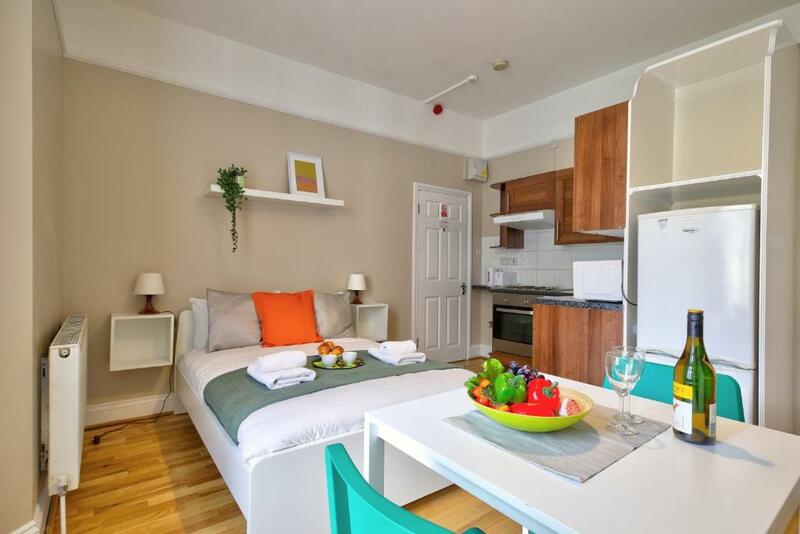 Just 5 min far from from Willesden Green Underground Station (direct service to Westminster, the Big Ben, London Bridge, Canary Wharf), London London Short Term Apartments offer vacation rentals flats that can accommodate with private kitchen and bathroom. Willesden Green is a residential area situated in north west London. You’ll find cafes, shops, restaurants along the main road. Local supermarkets are few meters away. 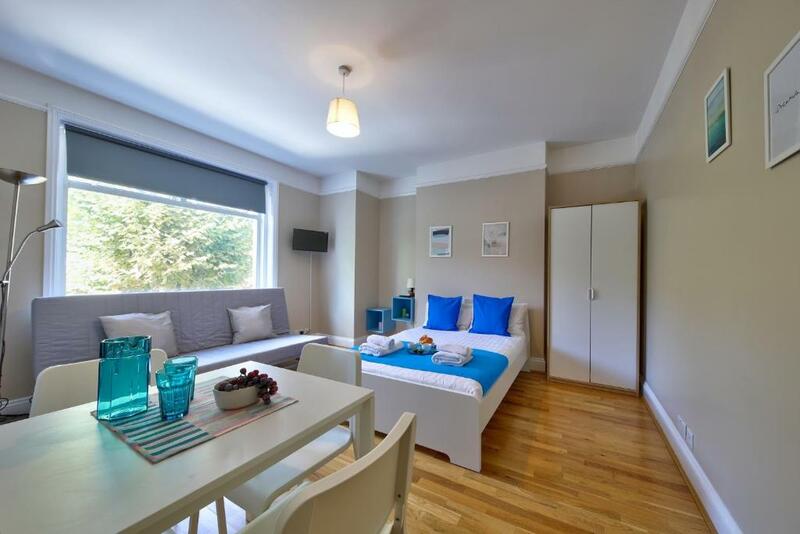 These refurbished holiday apartments contain fully fitted kitchen, private bathroom, sofa bed and free Wi-Fi. The kitchens include oven/microwave, hob and fridge/freezer. They are ideal for couple and families. Our dedicated team speaks your language!! Guests are getting more for their money when compared to other properties in this beautiful city. It is a booming area and if you're by the station come rush hour, you will see plenty of people in suits coming home from work. In 2015, The Telegraph listed Willesden Green as one of their new middle-class areas of London. House prices around the station, and surrounding areas, have "outpaced the oligarch and banker hotspots of Chelsea, Westminster, and even Knightsbridge". The Guardian mentioned Willesden Green's fast gentrification, as well as that of nearby Queen's Park and Kensal Green, as sending a "ripple through the borough". The eponymous Station, Willesden Green, has a long history. It opened on 24 November 1879 on the Metropolitan Railway (later the Metropolitan line). Now, this station is only connected to one of the newest Jubilee line that takes less than 30 mins. to reach Green Park in Mayfair, the luxury centre of London. Jubilee line directly connects Willesden Green area with the major turistic parts of the city: Baker Street, Bond Street, Green Park, Westminster (where you can visit the Big Ben), Waterloo (where you can visit London Eye and Southbank), London Bridge, Canary Wharf and Stratford. 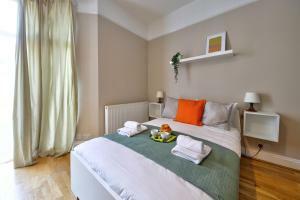 House rules London Short Term Apartments takes special requests - add in the next step! London Short Term Apartments accepts these cards and reserves the right to temporarily hold an amount prior to arrival. Guests are required to send a copy of their photo identification, for guest verification within 24 hours of booking. Customers who arrive after 8pm are required to pay 20.00 GBP. This fee can be avoided through self check in but must be confirmed prior to arrival. Please inform London Short Term Apartments in advance of your expected arrival time. You can use the Special Requests box when booking, or contact the property directly with the contact details provided in your confirmation. Pictures are real but photoshoped, bathroom private but small. It was close to restaurants, supermarket and tube. No mirror. Very Small toilet for a big person like me. Wished the cleaning would has been better done when checked in. I found it VERY difficult to get in touch with the company renting this apartment. I sent several messages concerning my check in time but when I arrived, nobody was there. They only answered my call once, and then I could not reach them. We had problems with central heating, it was very cold, and I wasnt able to do anything. Fortunatelly, our neighbours borrowed us a heater. I tried to call the company several times but nobody answered the phone. What is more, the pictures presented on booking.com are faaaaar from the real picture of the place. The furniture as well as the kitchen appliances are old, semi-cleaned. The cleaner must have forgotten to use some detergents because the kitchen part was sticky and dirty. The only real advantage of this place is the fact that it is really near to the underground. Bed in the kitchen is very bad. To write that the apartment is for 4 people, it is simply indecent because sleeping on such a leather sofa is very uncomfortable and we are very tired. Because the pictures do not see it in a leather sofa. The actual property looks nothing and I mean NOTHING like the pictures shown. Photos show a modern, well kept property, while the actual property is old, dull, unclean and there is no space. Why would you put photos on that don't represent what the actual property looks like? There wasn't a single photo of the property we have stayed in. In addition there were stains on the sofa bed, the neighbours were extra noisy - meaning no sleep and the floor was very dirty. No fan was availàble while the temperature outside was very high.. Fridge was a bit small. Clean and neat and close to the tube station. I don't really recommend it. The room doesn't fit the photos on the Booking. There should be 2 king size beds, but there were only one king size bed and one sofa which was very small. I and my brother slept 6 nights on the floor only on mattress. This mattress was only 120 cm wide and a few cm high. This accommodation is not suitable for 4 persons. It has very very small toilet with shower. We were very disappointed by this accommodation. In front of the building, some guys did noise every evening.